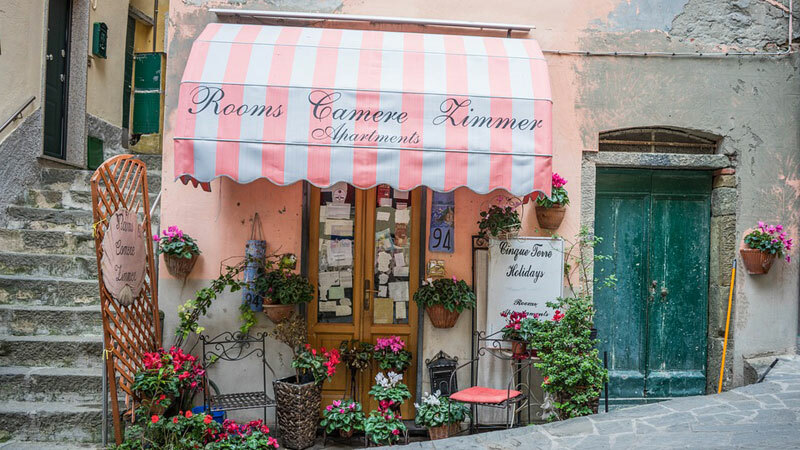 Before you plan, check with your council to see what your local statutes permit regarding the construction, design, and installation of shop front awnings. Jot down the rules before you meet with your awning maker. That way, your awning maker will be able to provide an accurate quote. Since the purpose of a shop front awning is more than just to shade your windows and protect your customers from the elements, you need to select the colours and design as carefully as you would a website, logo, or any other advertising materials. Choose colours that blend with or echo those in your logo for best results. Select a design that works well with your brand image. For instance, a dress shop, an antique shop, or a heritage flat in the tourist district may want a frilly, scalloped awning. On the other hand, an all-business insurance agency or solicitor’s office may consider a more tailored look. You may even want to include your logo or some lettering in the design for a put-together, brand-forward look. A bit of caution here, though. Choose your lettering carefully. Too much, and you’ll have a busy look. Shy away from all capital letters, too. Just as on the Internet, all caps on an awning can seem like shouting. Most awning companies will use a third-party design firm to create the logo, so you’ll get the most out of your investment. Don’t forget to add that third-party quote to your total amount, so you can stay within your budget. Not only should your awning reflect your brand’s colour and design, but it should also complement your building. Colours and textures that blend well with the materials used in your building’s construction give your entrance a customised, upscale look. Don’t insist on an awning that is oversized, just so you can get more lettering on it. When it comes to the kinds of visual impact that entice people to buy, less is often more. Just ask Coca-Cola and Nike. 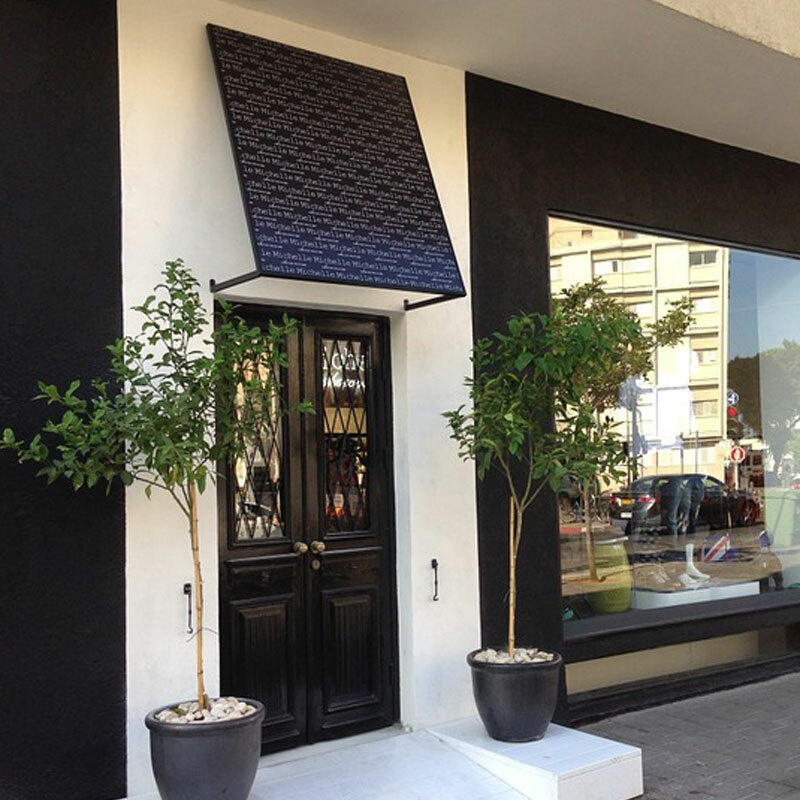 Keep your awning proportional to your entrance for a perfectly put-together look that will draw your customers’ eyes. With the right awning, you’ll discover that more customers will come to your door than ever before. And—you’ll have a place to keep them dry as they wait in line to come in! To discover how affordable an exterior upgrade can be for your business, contact one of Apollo Blinds’ awning experts today.